The National Chemical Emergency Centre (NCEC) has learned that the European Commission has today published the long awaited piece of legislation relating to poison centres. Brexit and REACH: what should you be doing now? If the UK leaves with a no-deal scenario, then EU Registration, Evaluation, Authorisation and Restriction of Chemicals (REACH) registrations held by legal entities in the UK will become void and a new UK REACH regulation will come into force overnight. Organisations should be preparing now to ensure they can continue to trade their chemical products in the UK and the EU from 12 April 2019. 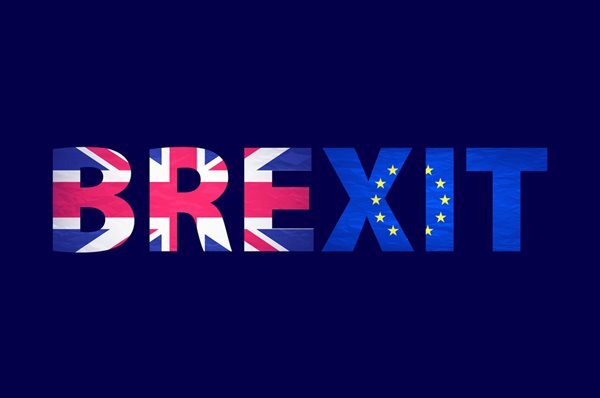 Like everyone else, we at the National Chemical Emergency Centre (NCEC) have been debating the potential implications of Brexit and what will happen if or when we have a deal with the European Union. Therefore, we thought it would be a good idea to publish the questions we are frequently asked by businesses that are based in the UK with poison centre notifications. The European Chemicals Agency (ECHA) has voted to create an opt-in poison centre notification portal, which could harmonise how some EU Member States accept notifications to poison centres. You would be forgiven for thinking that providing emergency telephone response on Christmas day will mean that our team will have a quiet shift. 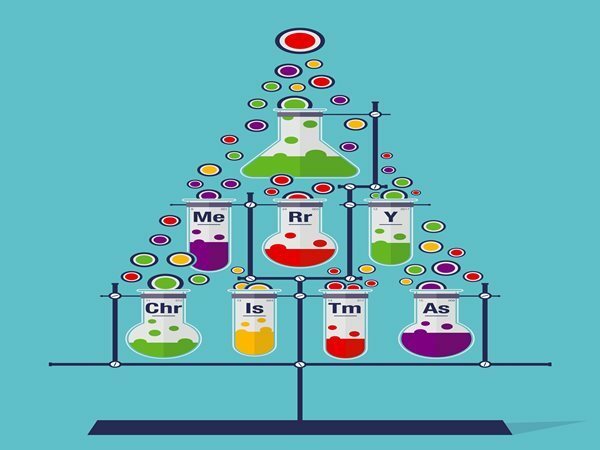 In reality, we receive a surprisingly high volume of calls, ranging from festive themed spills to potentially high-consequence industrial chemical emergencies. Welcome to the December edition of the NCEC Welcome to the December edition of the NCEC newsletter which I bring to you from the warmer sunnier climes of New Zealand! This month we're highlighting the need for a Freephone emergency number in New Zealand, what we are doing to comply with GDPR and we are also sharing the results of our 2017 customer survey. Welcome to the October edition of the NCEC newsletter where we bring you the latest chemical emergency response and regulatory compliance news from around the world. I hope you enjoy reading our newsletter and if there is anything you would like us to feature in future issues, then please feel free to get in touch. 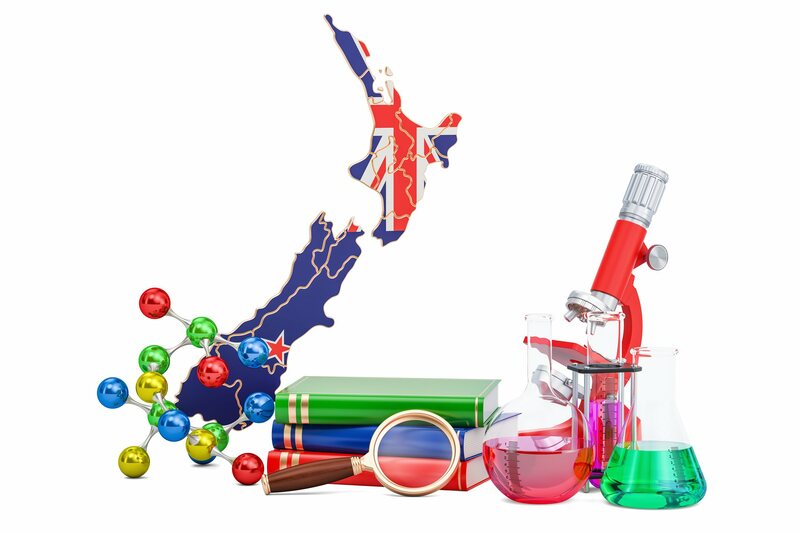 From the 1st December 2017 changes to the way hazardous substances are managed in New Zealand will come into effect. Earlier this year, NCEC donated licences of its world-leading chemical hazard database, Chemdata, to the International Fire and Rescue Association (IFRA) as part of a relief mission to Cazin in North West Bosnia starting on 18 August. iOS Chemdata App update now live on the App Store! Pocket Chemdata subscribers using iOS devices will now need to log in within the app to see their data. The old device code + activation key security model has been removed. UK mutual aid scheme RADSAFE has appointed NCEC, a subsidiary of Ricardo, to provide 24-hour incident notification to coordinate rapid response in the event of an incident involving radioactive materials. Welcome to the July edition of the NCEC newsletter where we bring you the latest chemical emergency response and regulatory compliance news from around the world. Early in 2017, the Ministry of Information and Communications in Vietnam commenced a plan to change the majority of local area codes within the country. The changes will affect calls placed both within country and internationally. The deadline for businesses to notify their products with the Spanish poison centre has NOT been extended following the deadline on June 01, 2017. All businesses with mixtures classified for their health or physical effects on the market in Spain are encouraged to notify immediately.